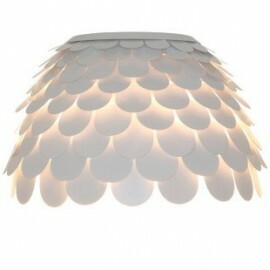 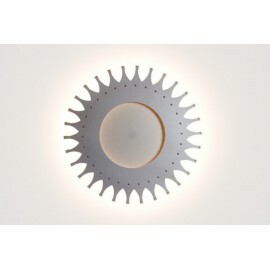 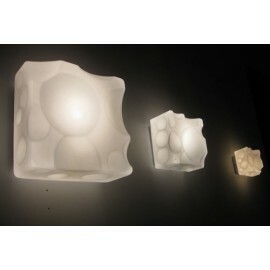 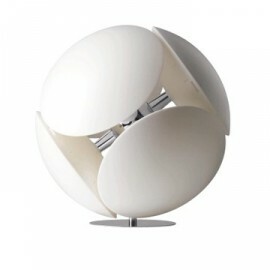 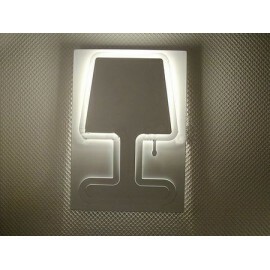 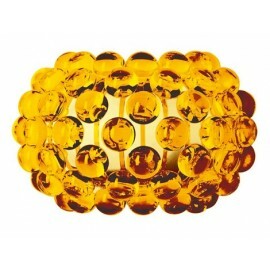 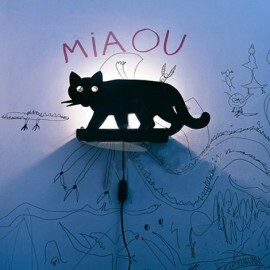 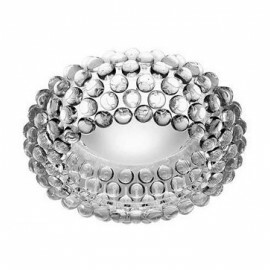 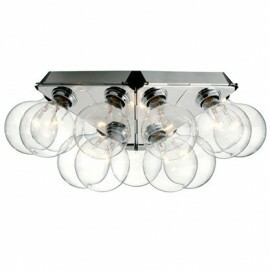 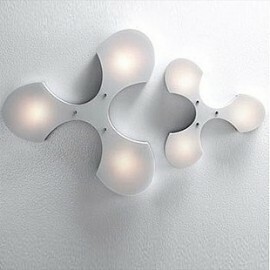 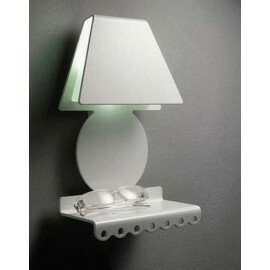 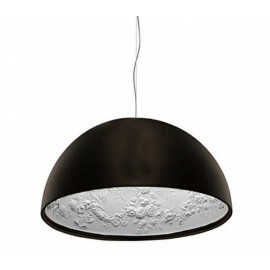 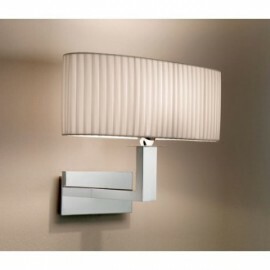 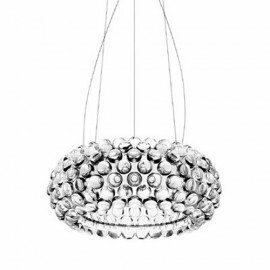 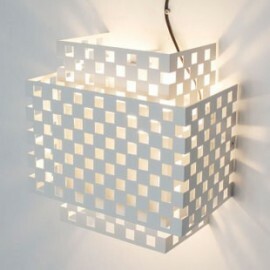 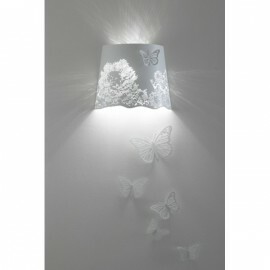 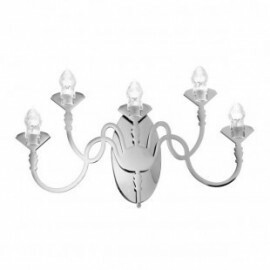 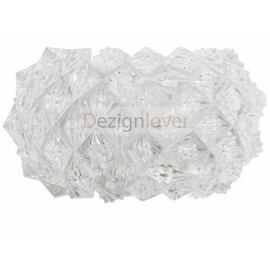 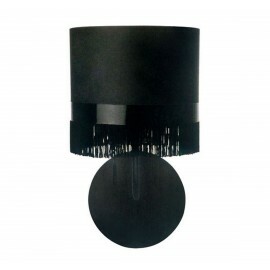 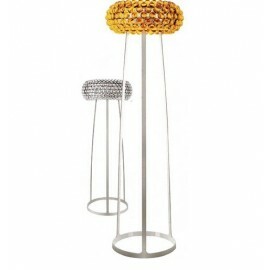 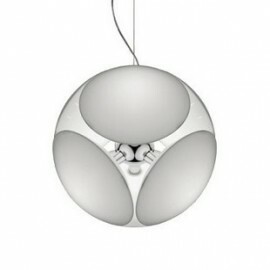 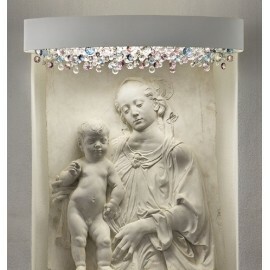 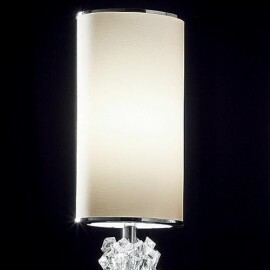 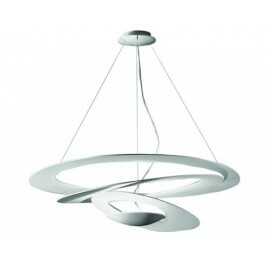 Brunilde wall lamp by Ipe Cavalli - Design by -Free shipping to worldwide! 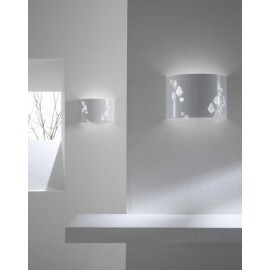 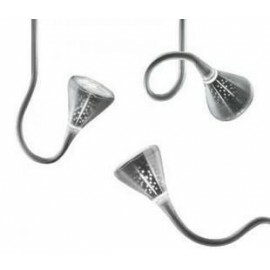 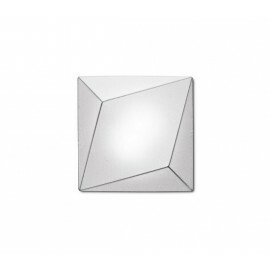 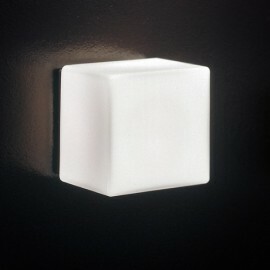 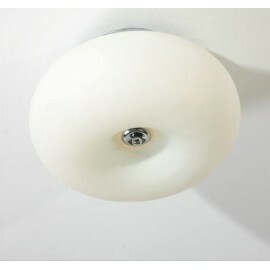 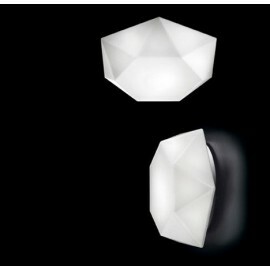 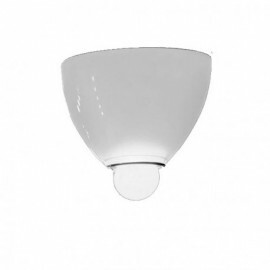 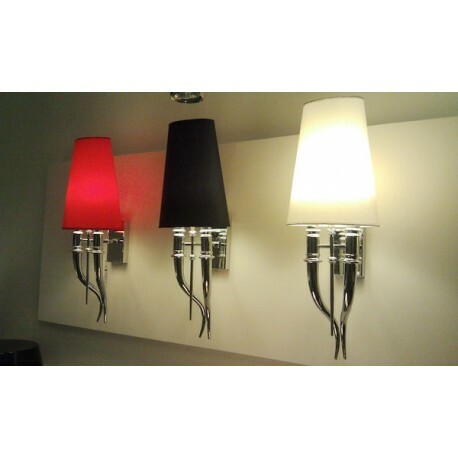 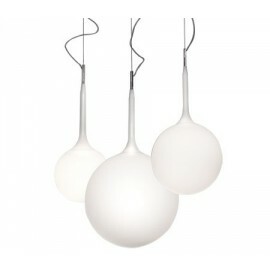 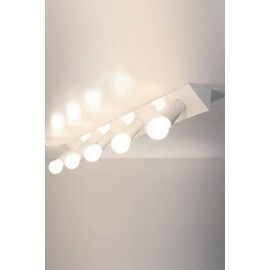 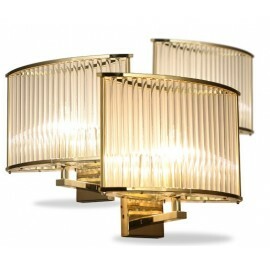 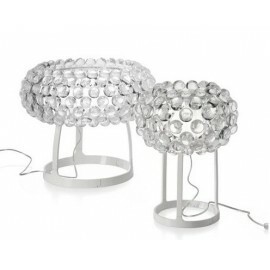 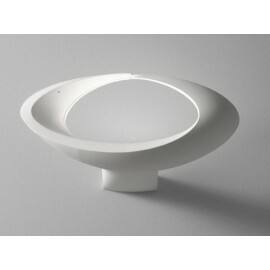 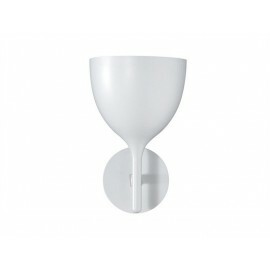 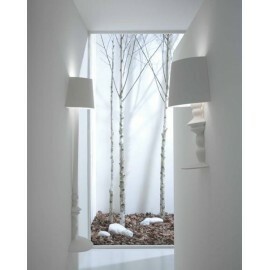 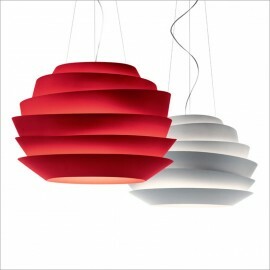 The Brunilde Wall Light looks fabulous on its own or in a pair. 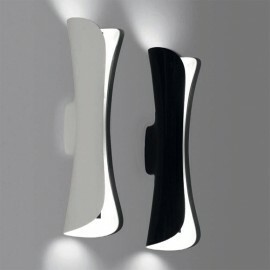 The monochrome curves fit elegantly against the wall. 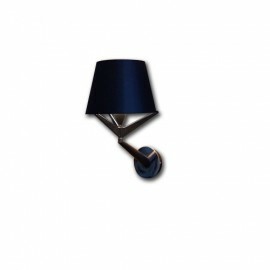 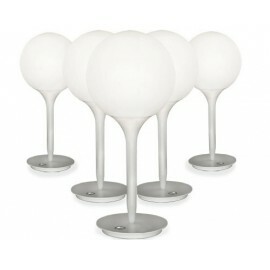 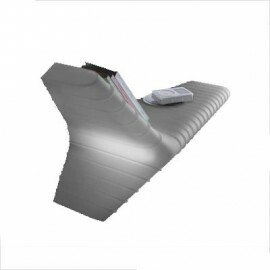 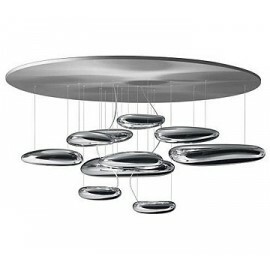 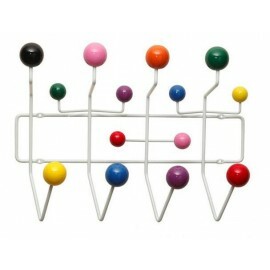 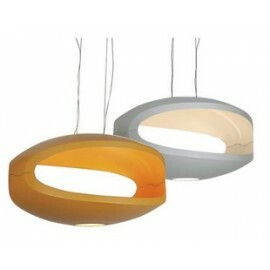 It is made of solid brass covered in a steel and aluminium finish. 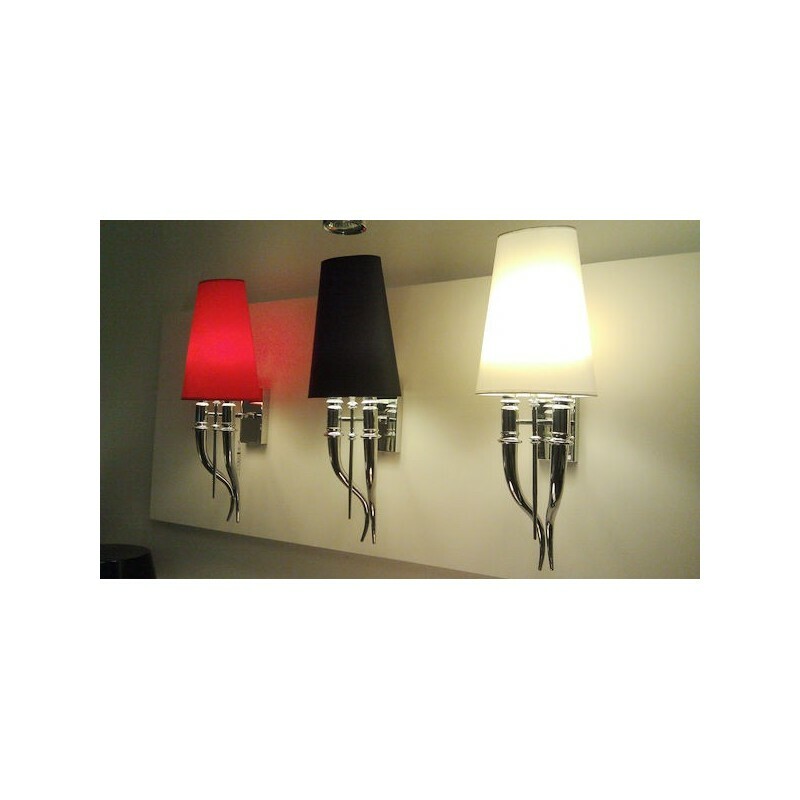 L25 cm x W30 cm x H 63cm / 9.8" x 11.8" x H24.8"
L30 cm x W40 cm x H 104cm / 11.8" x 15.8" x H41"
L40 cm x W50 cm x H 160cm / 15.8" x 19.7" x H63"